Patton Oswalt helps Michael Beatty with medical bills after clash on Twitter - The Washington Post - Not All News is Bad! 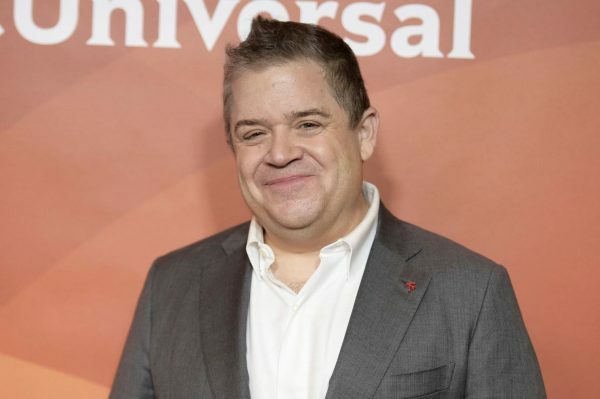 The man’s GoFundMe campaign grew from $600 to $21,000 after Oswalt tweeted it out. You may or may not agree with his biting wit, but without a doubt he changed one deserving man’s life for the better.